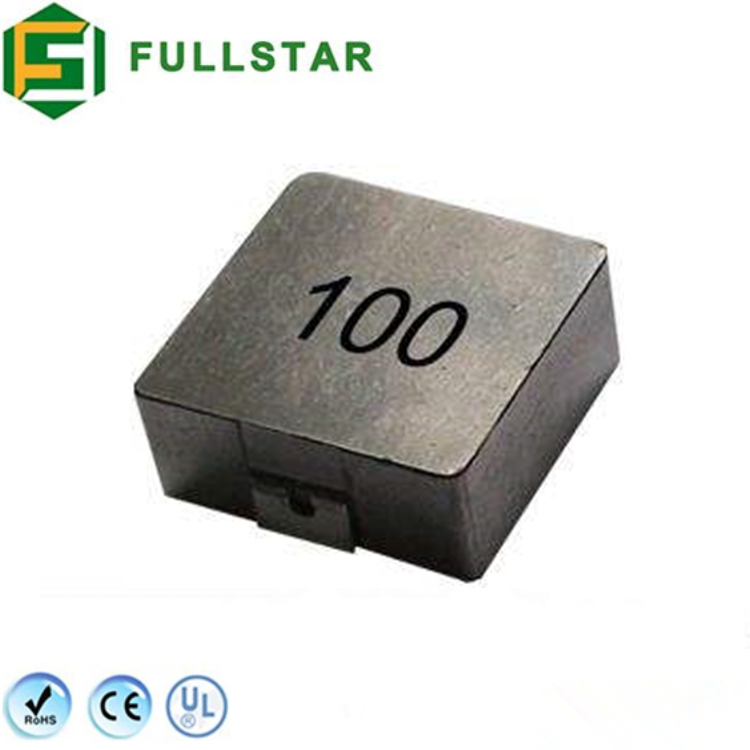 Fullstar High Current SMD Power Inductor has a low resistance and inductance from 0.1uH to 1,200uH. 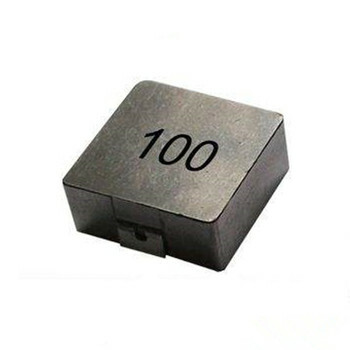 Its magnetic shielded surface is designed for easy mounting onto PCB boards. The low profile and shielded design is very effective in space-conscious applications. 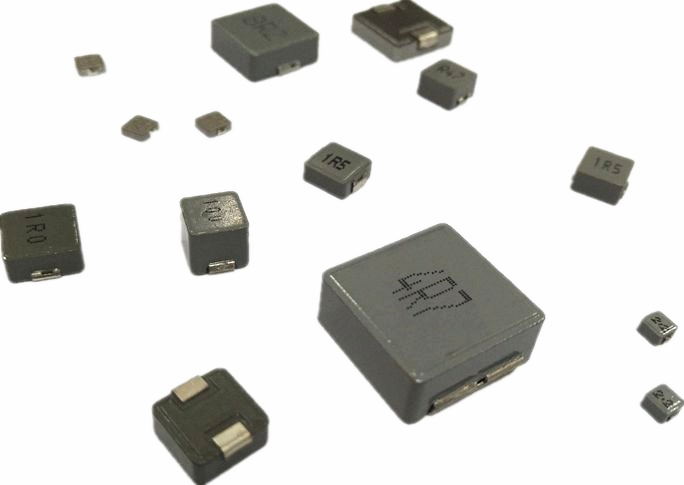 Its low resistance ensures minimum power loss. 1500 PCS of Inductor on 1 Tape. 9 Tapes in 1 carton box. 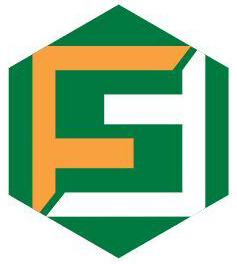 Fullstar Provides 24/7 pre-sale and after sale services. Customer always comes first. 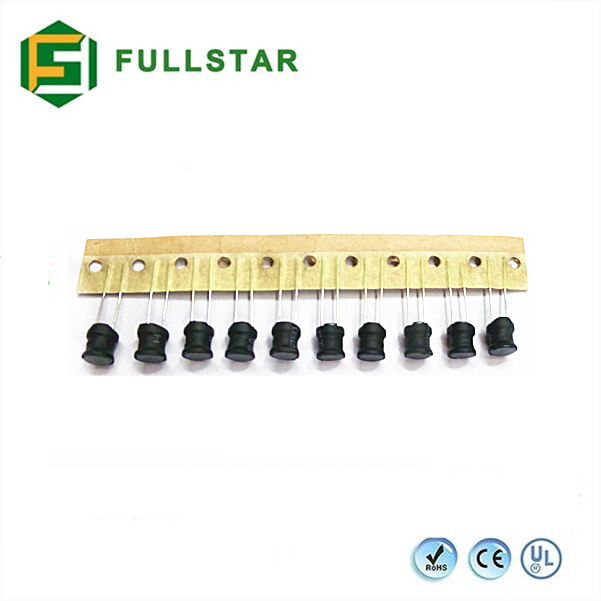 SHAANXI FULLSTAR ELECTRONICS CO., LTD is specialized in electronic and magnetic components. 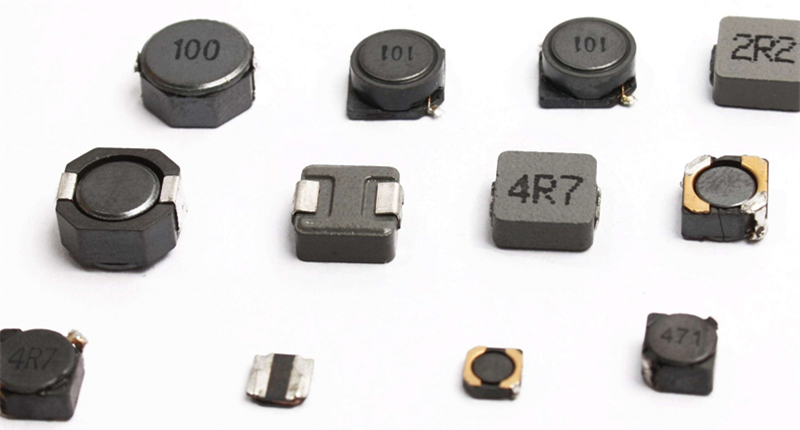 Our main products are power inductors and High-frequency transformers. The products are exported to more than 40 countries and regions. Our factories have 20 years' experience in electronics field and the annual volume is above 200,000,000 pieces. We are an ISO9001:2008 certified company. Our operating policy is “Quality comes first, customer foremost”. 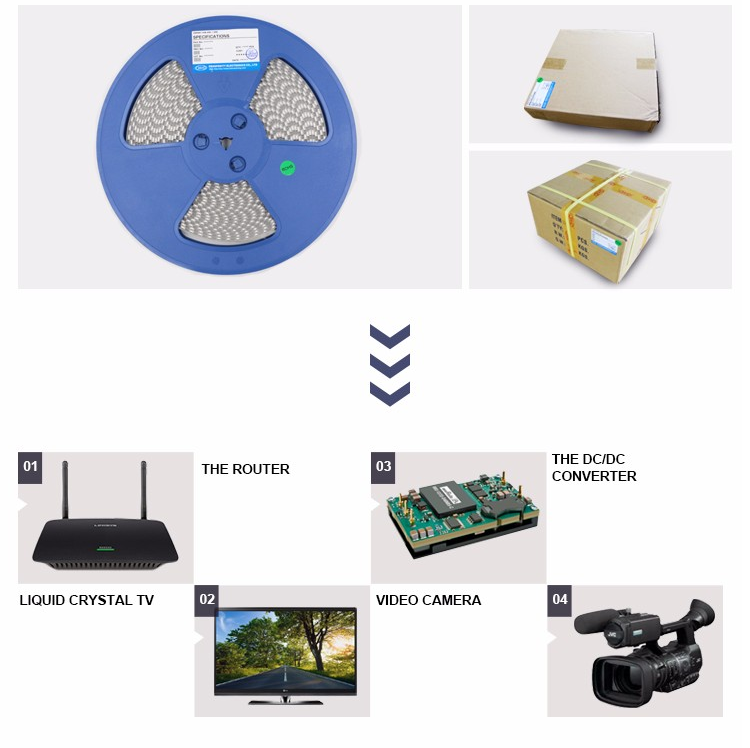 Engaging , learning and mastering advanced technology , Fullstar’s excellent team provides high quality products, quick delivery, strong technical support & best service and would help our customers achieve the maximum value. Customer’s satisfaction is the only benchmark to verify our works. 1. Q: Why choose us? 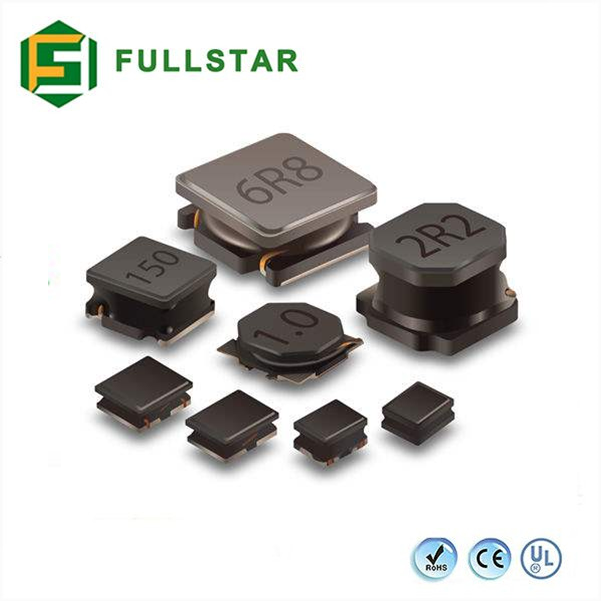 A: Fullstar has been mamufacturing customized inductors for more than 24 years. 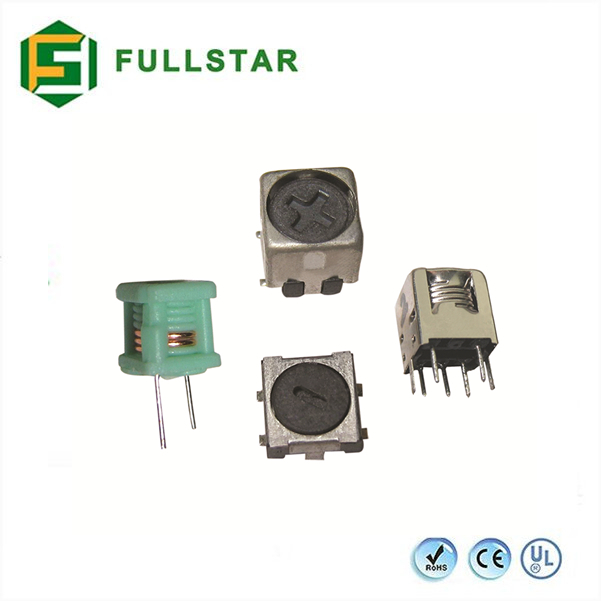 A: We have CE, RoHS, CCC, CQC, ISO9001:2015 Certification. 3. Q: How about your products quality inspection? A: We have professional QA and QC teams. 100% quality inspection is performed before shipment. 4. Q: Can you use our logo? A: We accept OEM and ODM production. 5. Q: What’s your quality guarantee? A: We repair or replace parts within 18months if necessary. 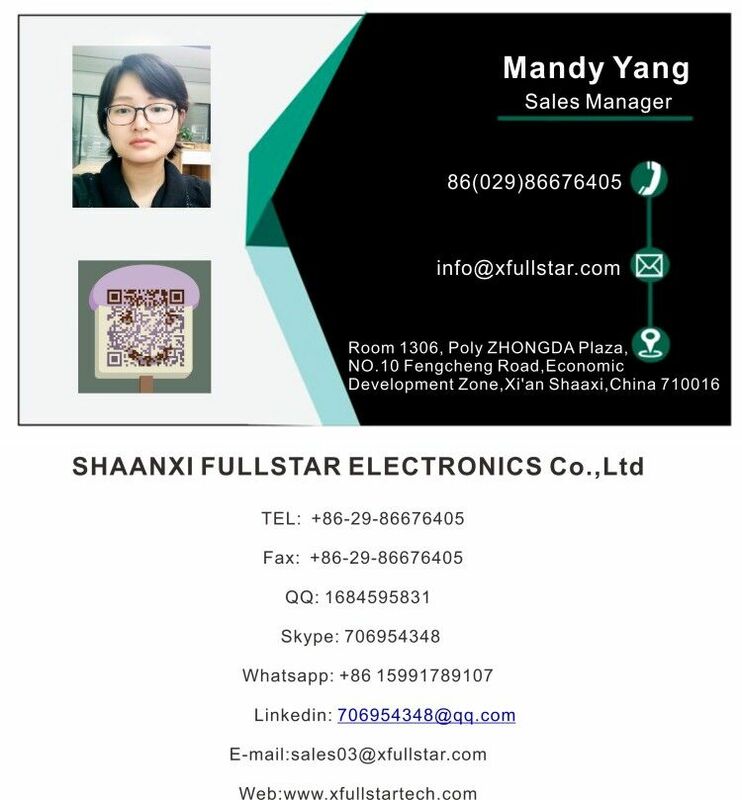 Shaanxi Fullstar Electronics Co., Ltd.